Taman Impian Jaya Ancol is targeting 19 million visitors in 2018. Total Ancol visitors from January to August has reached 10,991 visitors.
" 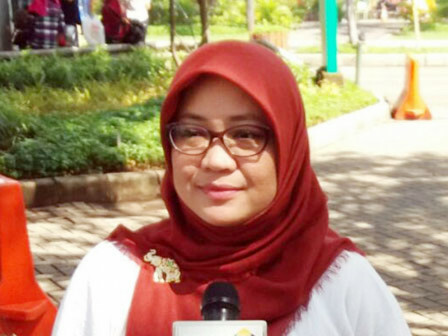 There are 10,991 visitors in January-August 2018 period and our target for this year is 19 million visitors"
"There are 10,991 visitors in January-August 2018 period and our target for this year is 19 million visitors," stated Rika Lestari, Taman Impian Jaya Ancol Corporate Communication, Thursday (10/4). She explained, her side prepares some strategies in order to reach the target. Such as renovating Ancol's facilities and infrastructures, improving its service, and innovating new rides. Meanwhile, she also informed that her side has participated in several Corporate Social Responsibility (CSR) programs related to education, environment, and community welfare. "Some of our CSR programs are public school, nutrition booth for toddler, partnership programs with urban village PKK cadres in Pademangan Sub-district," she conveyed.